Hello wine lovers and happy #wineWednesday! I hope you are keeping healthy and well. I know this time of year the calendar starts to fill up and socializing is at an all-time high. Personally, I need to remind myself to not ‘over-commit’ but I have a very hard time saying ‘no’ to seeing friends and celebrating this happy time of the year. 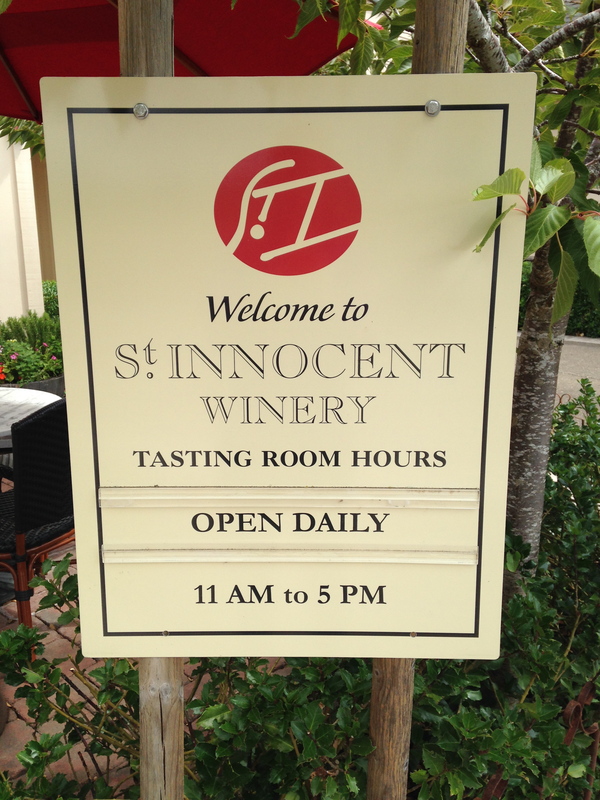 St. Innocent Winery is located in the Willamette Valley in Oregon. If you have read my posts before, you know I am a HUGE Willamette Valley wine fan. Last summer, I was fortunate enough to visit the area and I spent a good portion of one day at St. Innocent Winery. Not only do they practice organic, sustainable and biodynamic farming (YAY), their wines are, quite simply put, fantastic. Personally, I am a fan of Chardonnay with my turkey dinner, but I know many people prefer Pinot Noir. Well, dear readers, Pinot Noir and Chardonnay are the two ‘hero’ grapes of the Willamette Valley and this region is referred to as the ‘New World Burgundy’. 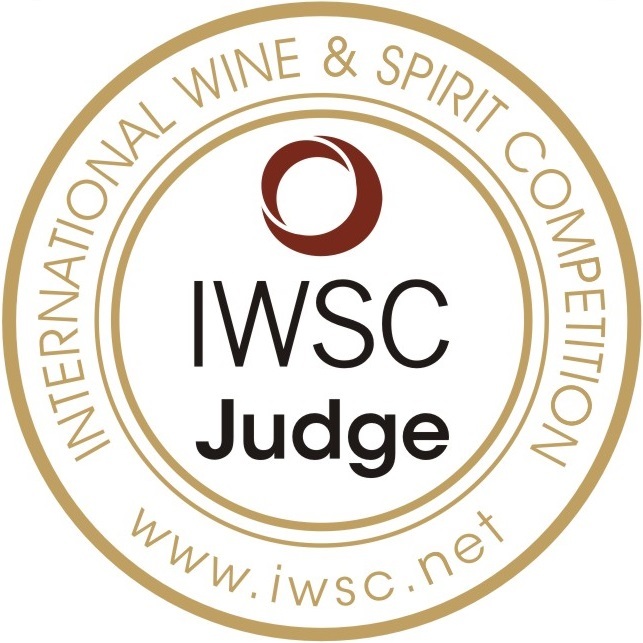 St. Innocent Winery produces elegant and refined wines that definitely live up to the ‘New World Burgundy’ reputation. In my wine cellar, I have the ever-so-gorgeous 2012 Chardonnay ‘Freedom Hill Vineyard’ Cuvée la Liberté that I purchased last summer. It is $50 and worth every single penny. The great ladies at the tasting room allowed me to sample everything and my heart skipped a beat with this wine. For my Pinot Noir fans, St. Innocent produces distinct and vineyard specific Pinot Noir so you can find your own favourite amidst their offerings. The three I enjoyed and purchased were 2011 Pinot Noir ‘Zenith Vineyard’, 2011 Pinot Noir ‘Shea Vineyard’ and 2011 Pinot Noir ‘Freedom Hill’. The prices ranged from $36 to $45 and again, gorgeous wines worthy of a celebratory meal. For my Vancouver readers who want to add to their Oregon ‘Willamette Valley’ collection, I found St. Innocent wines at the Dundarave Wine Cellar! So, do go and visit Brandon – he is knowledgeable and hospitable. Maybe my new favourite wine store? Quite possibly. That is it for me this week. I am working on my ‘RED’ and ‘WHITE’ list for the holiday season and will post them in the next two weeks to give you plenty of time to stock up.